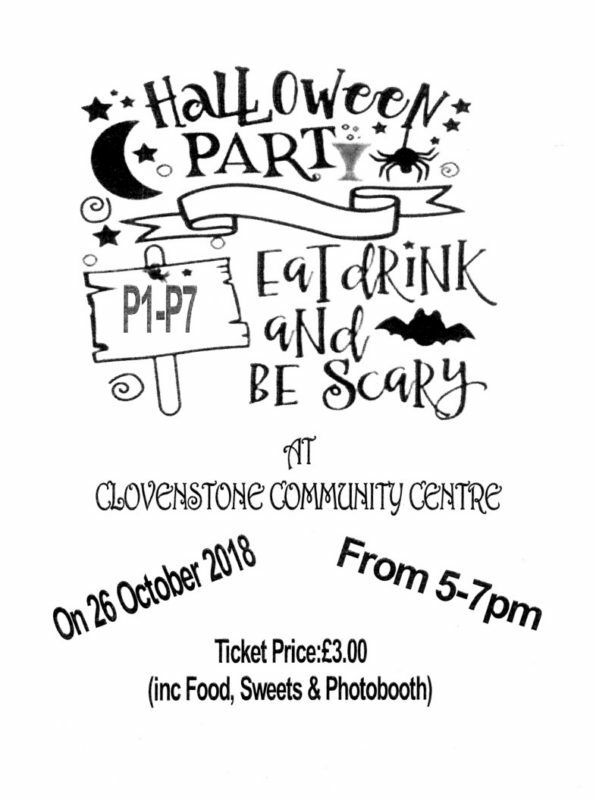 Clovenstone Community Centre will be holding their Halloween Party on Friday 26 October, 2018 5.00pm – 7.00pm. Tickets cost £3.00 and include food, sweets, a photobooth. Tickets are available at the Community Centre. Be sure to bring your tickets along on the night to be included in a prize draw. For more information contact the Community Centre on 0131 453 4561.